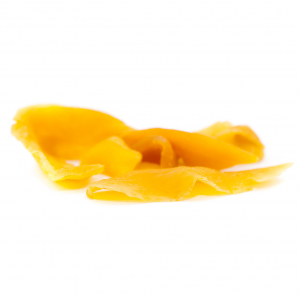 Cara-Melts Sativa – Twisted Extracts. 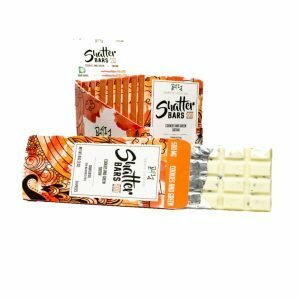 Indulge with our creamy, chewy Cannabis-infused caramels. 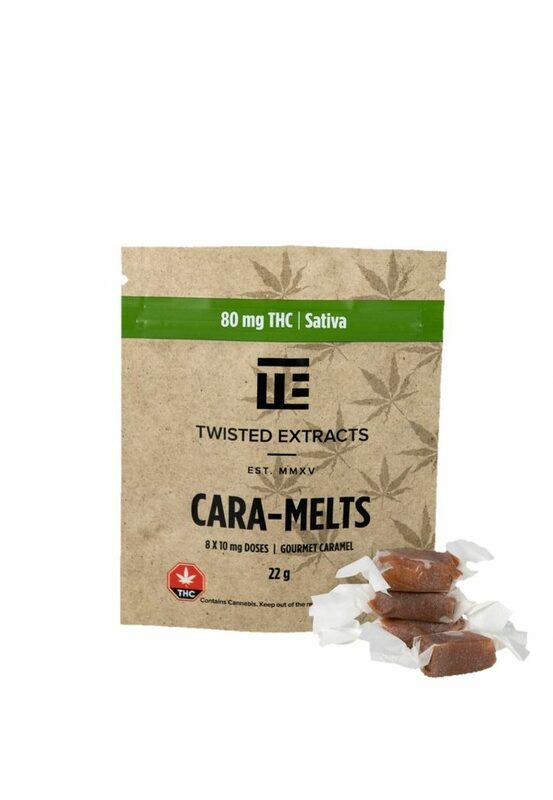 Each bag of Sativa Cara-melts contains seven (8) 10 mg THC caramels made with an Indica Cannabis extract ideal for helping you relax and unwind at the end of the day. 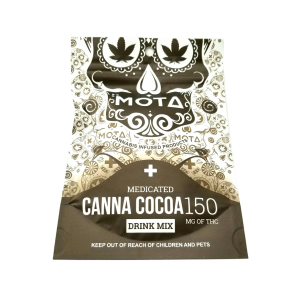 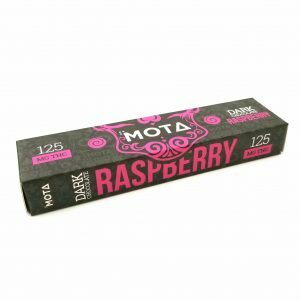 Edibles are a great way to consume Cannabis in convenient, consistent and discrete way.